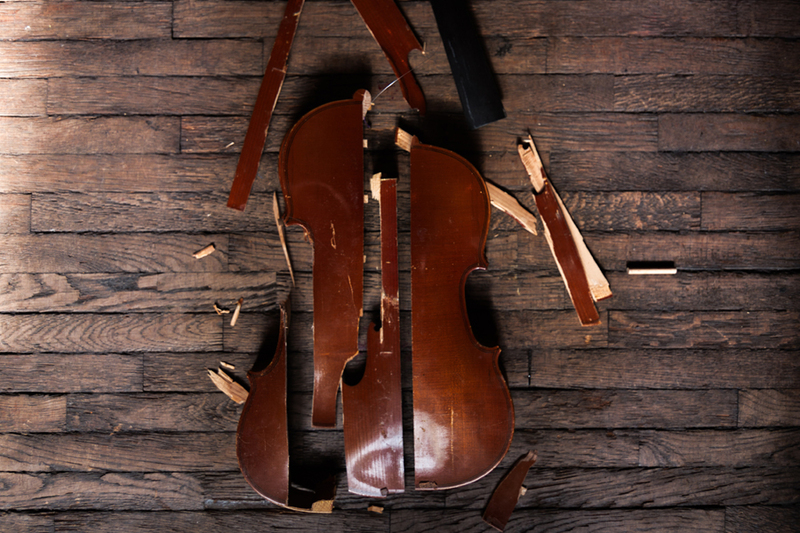 In a dilapidated North London bedsit, Ye, a disgraced violinist is preparing to kill herself. The surprise arrival of Simona, an aspiring musician and wealthy heiress, throws her plans into disarray. Together the pair embark on a series of lessons that will test the limits of friendship, music, and success. Fringe First-winning Bear Trap Theatre celebrate their 8th anniversary with a new play by Evening Standard Award-nominated writer Jesse Briton. Directed by Jessica Daniels (Resident Director, Girl From the North Country) and featuring live classical music and original compositions by Colin Sell (I’m Sorry I Haven’t a Clue , BBC Radio 4). 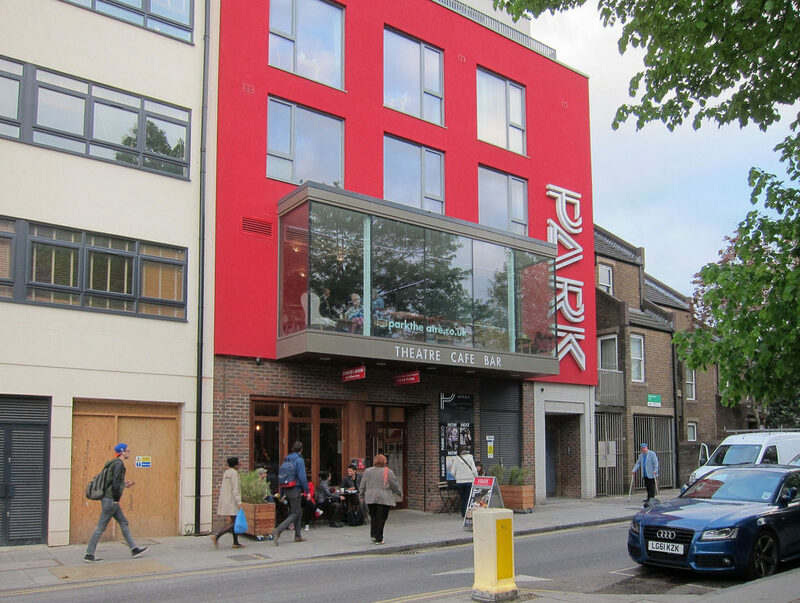 A World Premiere at Park Theatre merging classical concert and new writing.